The topmost food safety controller FSSAI has taken strong measures for regulation and enhancement of the food industry. Notably, it has recently notified to ban the use of plastic & newspaper in food packaging. It has touched almost every food business while ensuring prevention of health-related as well as environmental hazards. Recently, the FSSAI has also decided to amend the Food Safety and Standards (Licensing and Registration of Food Business) Amendment Regulations, 2018, applying to all the e-commerce food businesses. 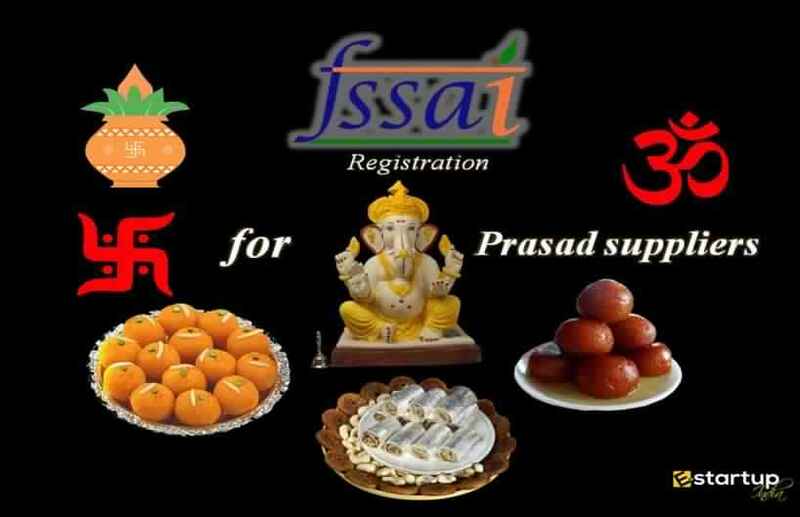 And now, the apex food safety watchdog FSSAI organized a registration camp on 5th February 2019 for bringing the suppliers providing Prasad in temples, mosques, churches, Gurdwaras, and other such religious worship places under the ambit of FSSAI registration. #1. Why is FSSAI conducting the FSSAI registration camp? The main objective of the Food Safety Department behind holding the FSSAI registration camp is to bring food distribution (Prasad) at worship places under the Food Safety and Standards Authority of India (FSSAI) Rules. #2. Where was FSSAI registration camp conducted? The FSSAI is going to hold its 1st FSSAI registration camp in Kozhikode district of Kerala. This camp was held on the 5th of February 2019 for the representatives of a religious institution such as temples. This daylong camp was intended to address the applications for FSSAI license of the food suppliers who supply Prasads during religious occasions. #3. 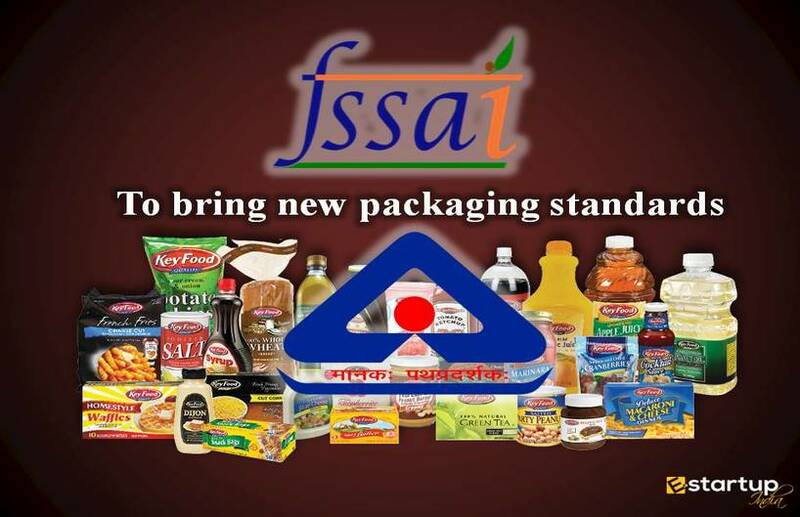 How will Prasad suppliers be covered under FSSAI Rules? The FSSAI department will systematically deal with this issue. Firstly, it will ascertain the total number of religious places of worships where Prasad is being distributed. FSSAI Registration procedure will be done online. In case of any technical glitches, the data collected will be thoroughly verified and then handed over to Akshaya team for further processing. Besides, the participants can themselves approach to the Akshaya centres to apply for fresh FSSAI registration. #4. Whether FSSAI registration mandatory for Prasad suppliers? According to the Food Safety Assistant Commissioner P.K. Aleyamma, the FSSAI registration had been recently made compulsory under the Blissful Hygienic Offering to God (BHOG) project. #5. Why has FSSAI registration been made mandatory for Prasad suppliers? 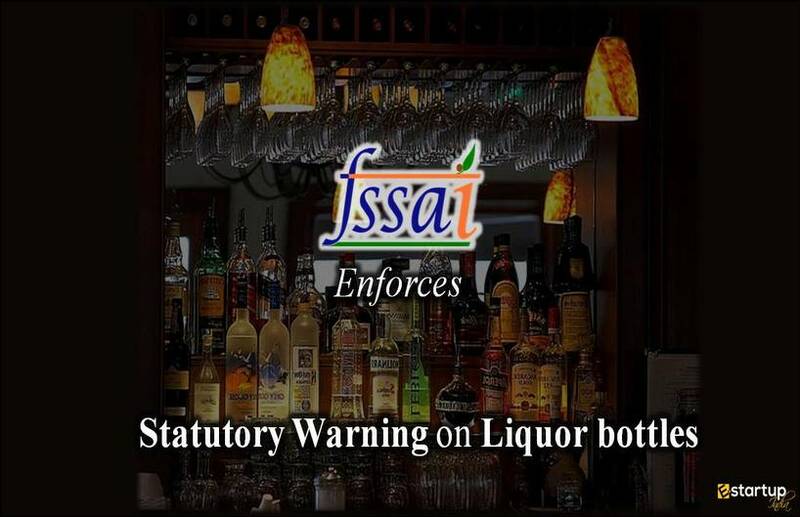 Food Safety Authority has made FSSAI license mandatory for Prasad distribution at religious places in the wake of a recent accident in which many persons died due to food poisoning after having Prasad at a temple in Karnataka. After this incident, the FSSAI authorities called for strict food safety measures in the area. #6. 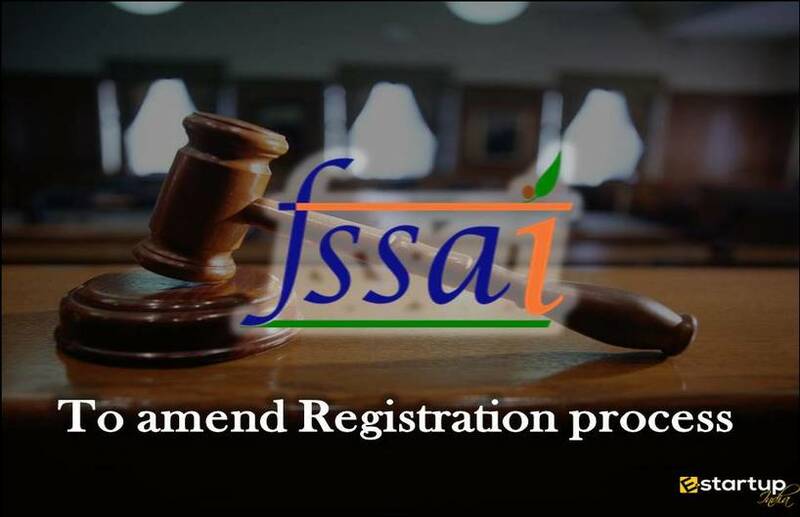 What if FSSAI registration not obtain? The violators will now face severe legal action including imprisonment up to 6 months. A penalty up to ₹5 lakh will also be imposed. The regulations will equally apply to all kinds of food distribution by the resident's forums, associations, as well as event management teams. If you need any help regarding the FSSAI registration procedure, feel free to contact our business advisor at 8881-069-069. Now you can also Download E-Startup Mobile App and Never miss the latest updates relating to your business. Why has FSSAI directed the e-commerce sites to delist unlicensed food-operators? What are the new guidelines drafted by FSSAI for the e-commerce FBOs? What are the Key changes in ISO 22000:2018 vs ISO 22000:2005? What are the Recent Measures to Improve Catering Services in Indian Railways? 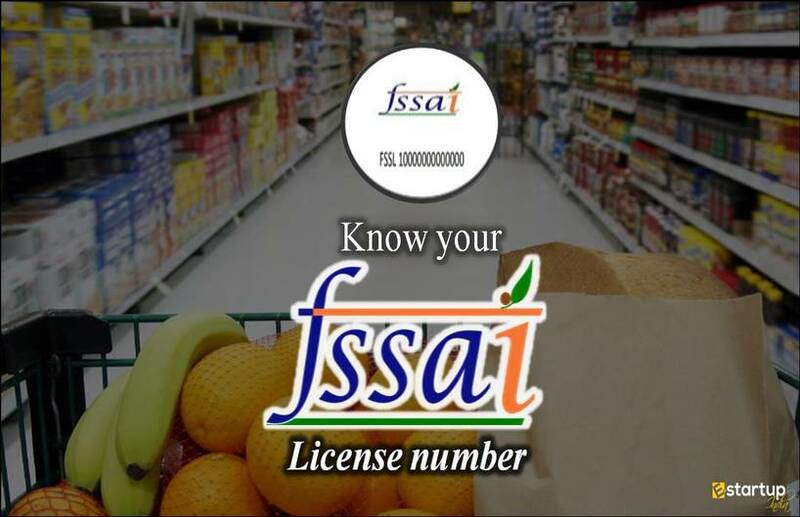 How to verify the FSSAI License Number Online?